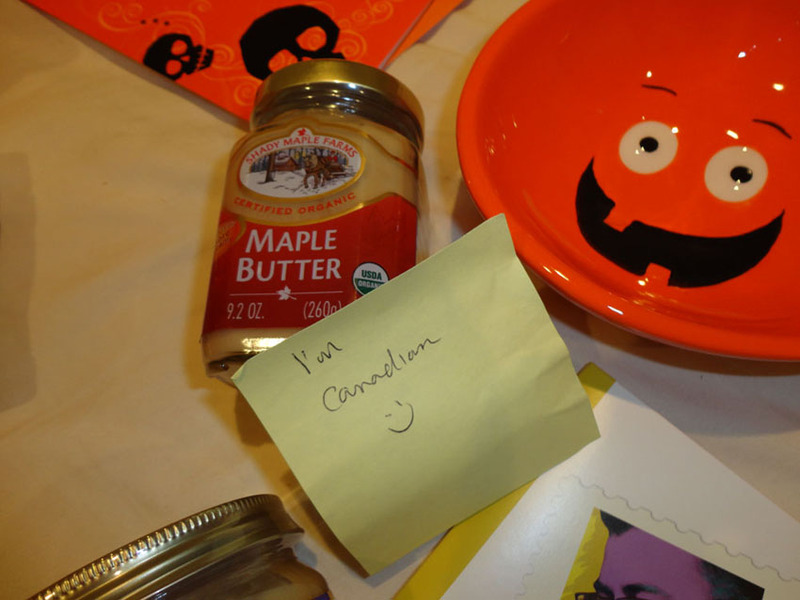 when i got lindsay’s email last month announcing her annual care package swap, i immediately signed up. 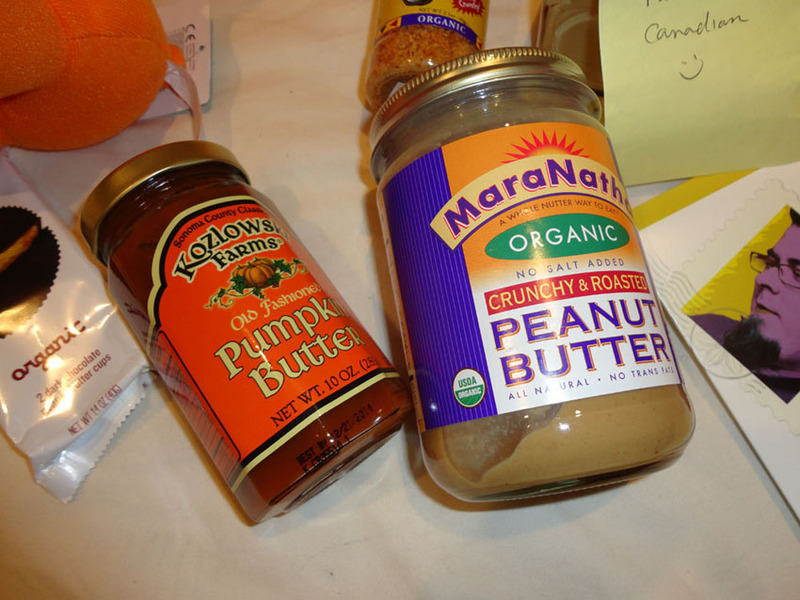 this is the third year lindsay has hosted a care package swap on her blog “Cook. Vegan. Lover.” i participated in her first one and really enjoyed the experience. being a shopping addict, i love any excuse to buy new things (whether for myself or someone else) and it’s a great opportunity to try out new products. 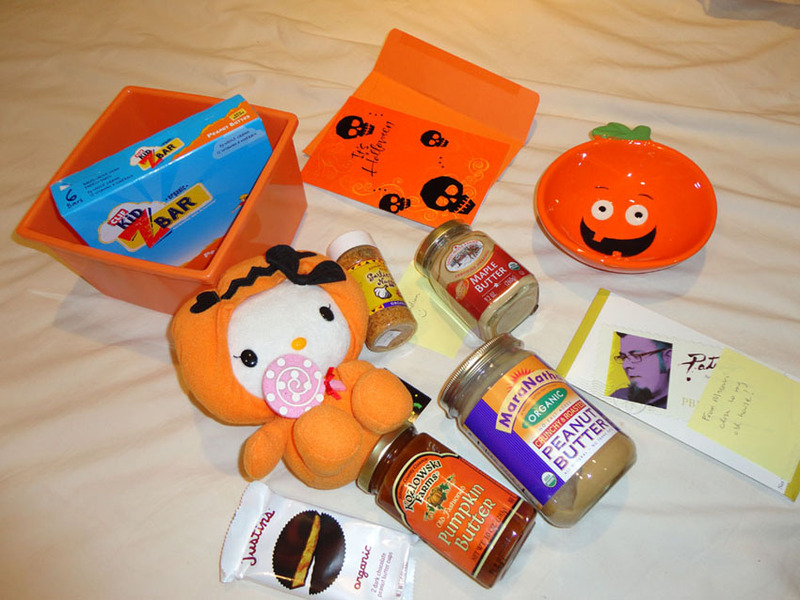 this year i got paired up with shannon from killer bunnies inc.
i told her about my love of hello kitty (if you couldn’t tell :D), pumpkins and peanut butter. and she really delivered! 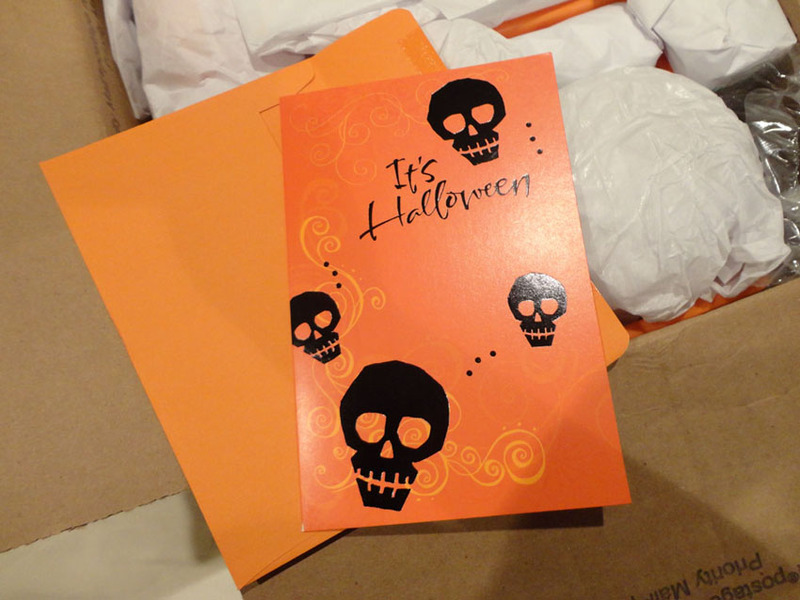 i love everything i received! 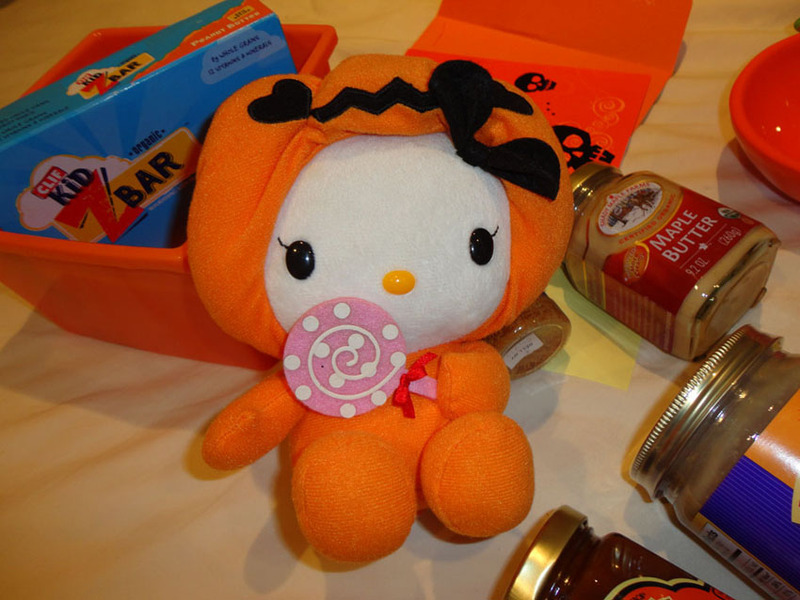 a hello kitty plushie dressed up as a jack-o-lantern! so cute! 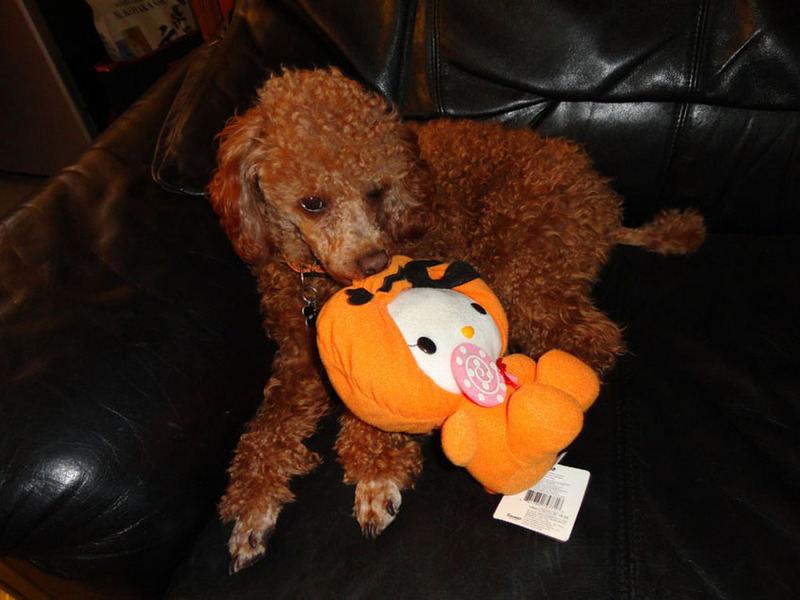 brighton quickly claimed her as his own! 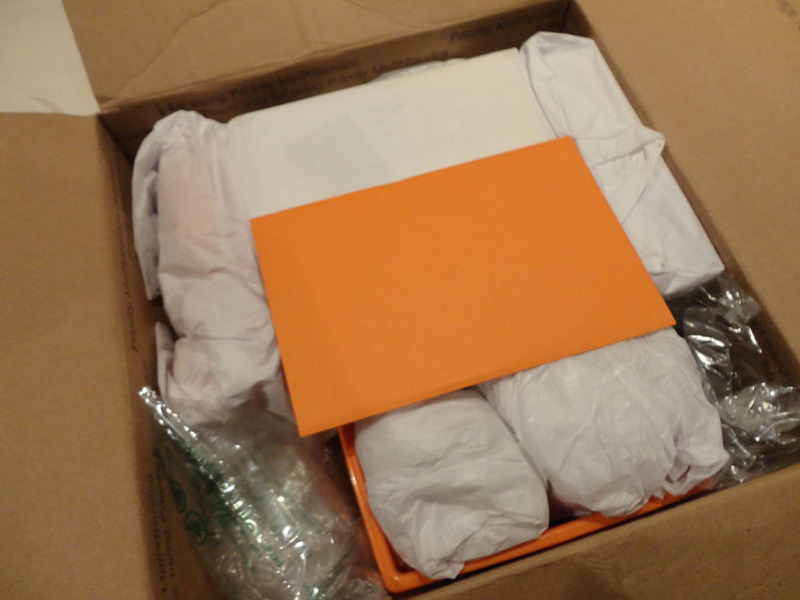 i really enjoyed the post-it notes on some of the products…i got to learn a few things about shannon and my package felt even more personalized! 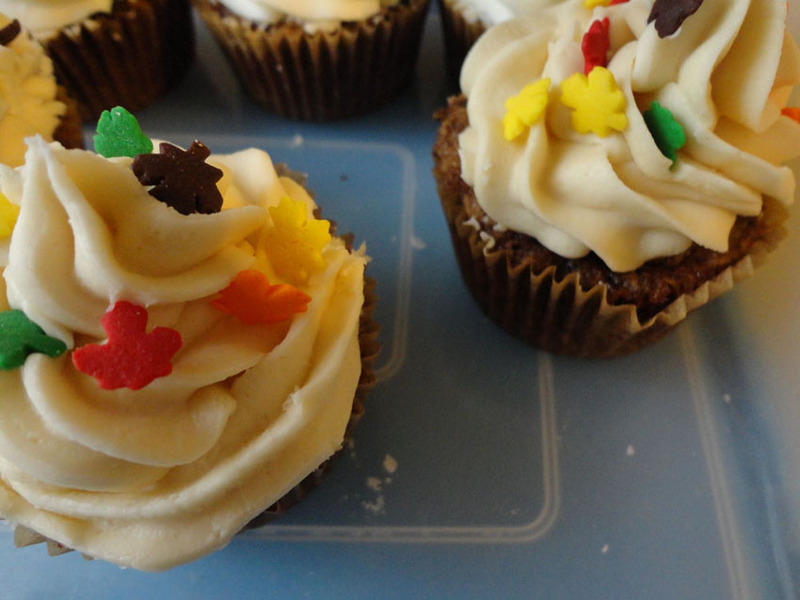 and everyone go check out her blog…she has lots of DEEEELICIOUS pictures and recipes! the deets: another genius momofuku creation! this cereal milk soft serve encrusted in cornflakes is completely unique. i always imagined momofuku milk bar’s cereal milk would taste overwhemingly sweet- kind of like the milk that would be leftover from a sugary frosted kid’s cereal but instead it’s made with corn flakes and is quite salty! i mean, of course the taste is a balance of salty and sweet which is a combination i love but i was very and continually surprised by the flavor! each bite is so familiar (i mean…we’ve all had cereal milk!) but so unique. this treat is a must try…i still find myself craving it every so often. the deets: steamed buns or baos stuffed with shiitake mushrooms…delicious! the mushrooms were so flavorful…while these buns are traditionally made with pork- it was not missed at all! i don’t think i can say anything about david chang’s momofuku or his famous steamed buns that hasn’t already been said. all you really need to know is pure genius! definitely stop by the noodle bar next time you’re in NYC…OR if you’re all the way on the other coast like i am, i will share my attempt to recreate this at home in a future post. the deets: buckwheat crepe with smoked salmon, pesto, and cheese. cus you can’t visit montreal (second largest french speaking city in the world!) without trying a crepe. the deets: fondant chocolat or molten chocolate cake is hard to mess up. 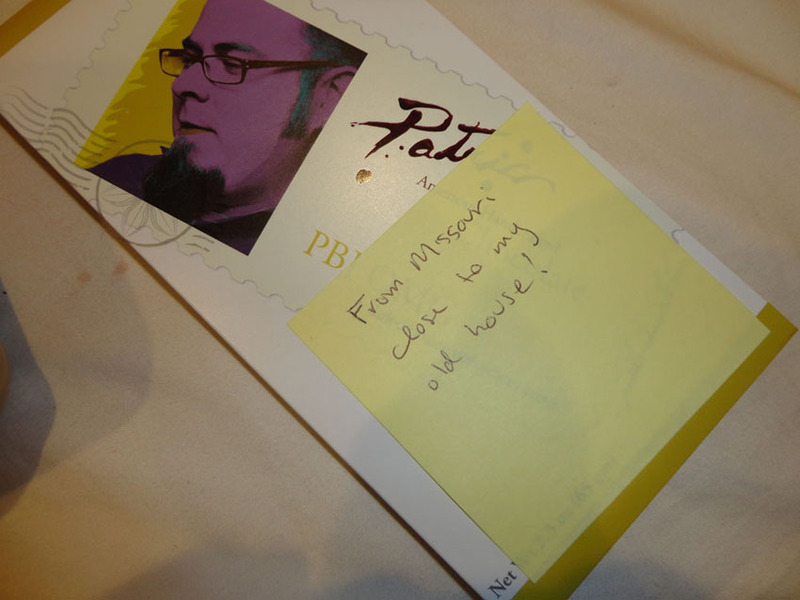 but this one was just dreamy…i’d even go as far as to say one of the best i’ve ever had. and how do you top a decadent chocolate cake filled (and overflowing!) with gooey melted chocolate? by pairing it with vanilla ice cream of course! 🙂 let me tell ya, this dessert was enjoyed on a totally awkward pseudo date, but man was it worth it for his suggestion to stop into juliette et chocolat. juliette et chocolat is a must visit when you’re in montreal. the cafe is adorable, smells divine, and has several locations throughout montreal. they serve lunch (savory crepes, salads, etc) and more importantly insanely delicious chocolate desserts! oh! and did i mention they also have a salted caramel version?! note to self: book flight to montreal NOW. a year in food: frozen macarons! the deets: macaron ice cream sandwiches. a little heavy handed with the day-glo food dye but still insanely good. a year in food: italian poutine in montreal! the deets: french fries smothered in marinara and topped with cheese curds. DEEELICIOUS! i knew i absolutely had to eat poutine while visiting montreal, but it was a struggle to find a vegetarian poutine. i found a couple places that served vegan poutine…but dammit…i wanted the cheese curds! so in the end i opted to try this “italian poutine” where the traditional gravy was replaced with marinara.